Doctor Melanie Bone is leading the way for inclusive care—merging traditional practices with modern medicine. As a certified medical marijuana provider in the state of Florida, Dr. Bone is primarily focused on serving self-identified women. Dr. Bone is an evolved educator, author and speaker, as well as a practicing gynecological robotic surgeon. Her other roles include mother of five, and cancer survivor. She’s published two books and even wrote a weekly column called “Surviving Life” to support cancer patients. Dr. Bone is board certified in obstetrics and gynecology by the American Board of Obstetrics and Gynecology. 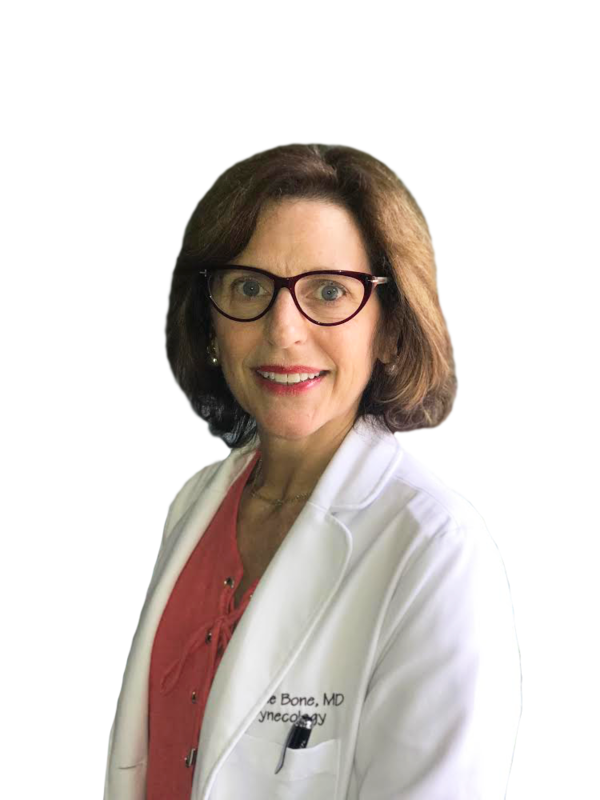 She received her medical degree from Albany Medical College and completed a residency at George Washington University Hospital. In her spare time, Dr. Bone can be found traveling and expanding her areas of professional expertise. If you are interested in connecting with Dr. Bone for a media engagement, feel free to use our contact form to get in touch.